The Florida Cattlewomen (FCW) held their Fun Shoot event on January 5 at Quail Creek Plantation in Okeechobee, FL. The event was sponsored by the Dean Mead Agribusiness Industry Team. Proceeds from the event go to the FCW scholarship program. 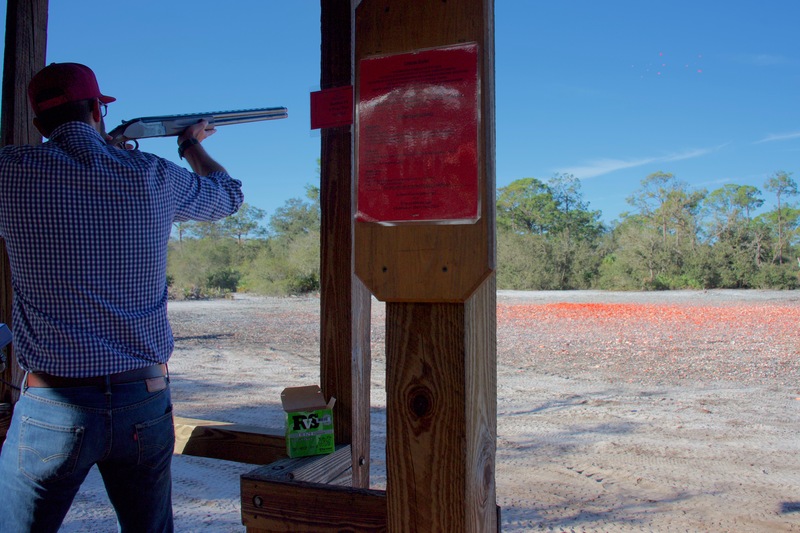 Attorneys Dennis Corrick and Brian Stephens were in attendance at the Fun Shoot with Stephens leading the Dean Mead clay shooting team! Corrick also was highlighted in The Florida Cattleman magazine for contributing his photography skills to the event. Check out the photos here. Founded in 1961, FCW conducts and participates in a variety of activities to foster the well-being of the beef industry through education and promotion, in cooperation with the Florida Cattlemen’s Association and Florida Beef Council. For more information, visit FCW’s website.